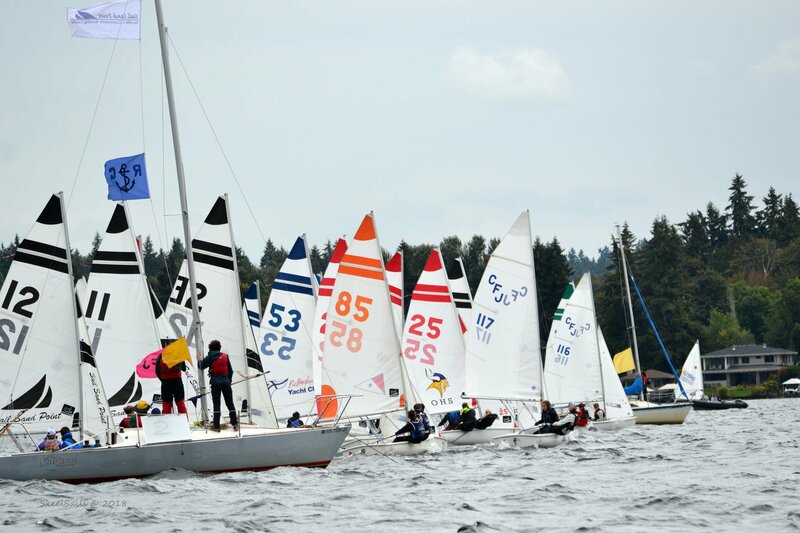 SPYS (Sand Point Youth Sailing) uses racing as a platform to develop skilled sailors and a positive team spirit. Our racing program always prioritizes community, learning, and fun over competition. SPYS teams practice 2-3 times a week and travel to regattas throughout the season. Prior sailing experience is preferred, however, racing experience is not required to participate with any of the teams. All teams require the dedication of sailors and parents. To learn more or apply for a team, follow the links below. Note: To increase accessibility, team dues are kept low and scholarships are available for any sailor. 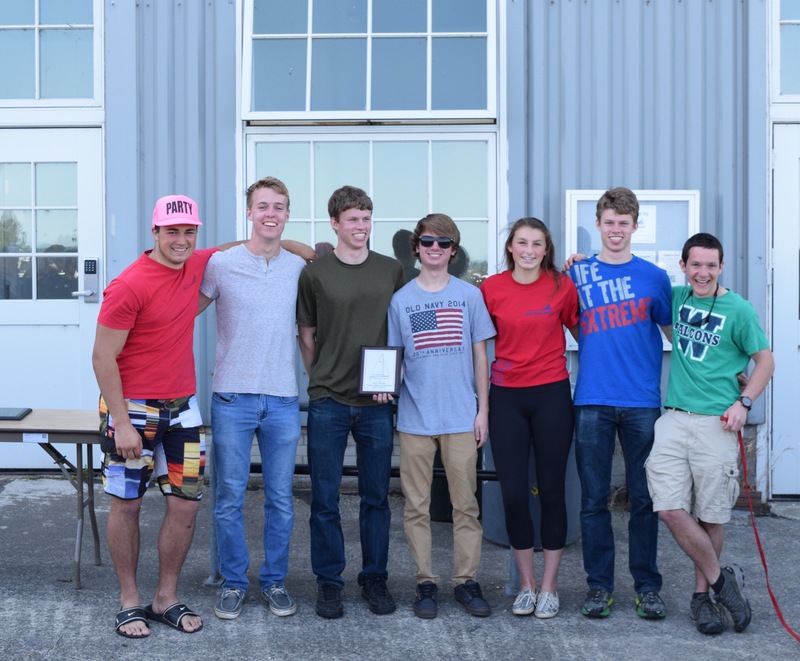 To apply for a scholarship, you can download our Youth Racing Scholarship Application here and return it by email (nino@sailsandpoint.org), mail or in person.